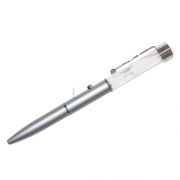 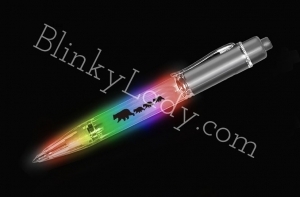 Quality Light Up Color Change Pen sporting a Spiral Clip and Sleek and Stylish Design with 3 possible light settings: Slow, Fast and constant glow with color fade. 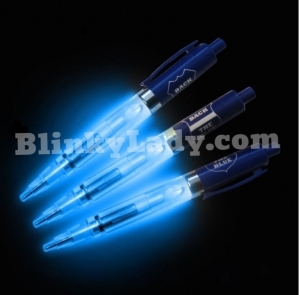 Twist to write and simple light activation by the push of a button. 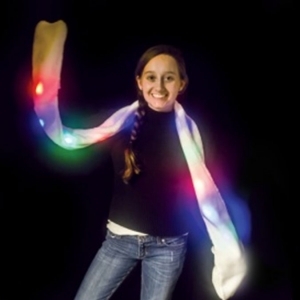 Continue to push the button for each color change and to turn off lighting. 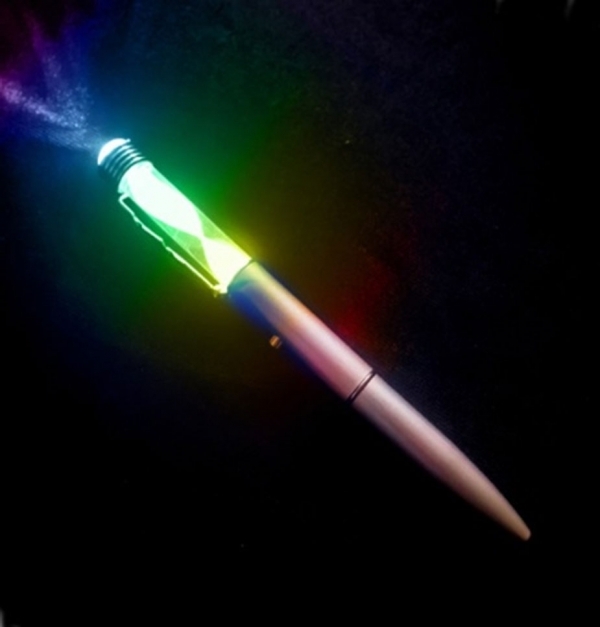 Rainbow colors in a perfectly FUN to use Light Up Pen! Matte finish with fine point and black ink.